Main Use: Shirts, Pants Etc. The dyed Poplin Fabric C 40x40 133x72 57/8" 130gsm is a light weight poplin fabric and widely used in many countries. it is an ideal shirts fabric in Spring and Summer seasons. Combed cotton yarn bring users comfortble feelings. Super fine reactive dyes or vat dyes supply clients high colourfastness and envirenmental products. This poplin fabric is one of most polular items all over the world and get good reputations now. We can supply both combed and carded type to meet different requirements from different countries. 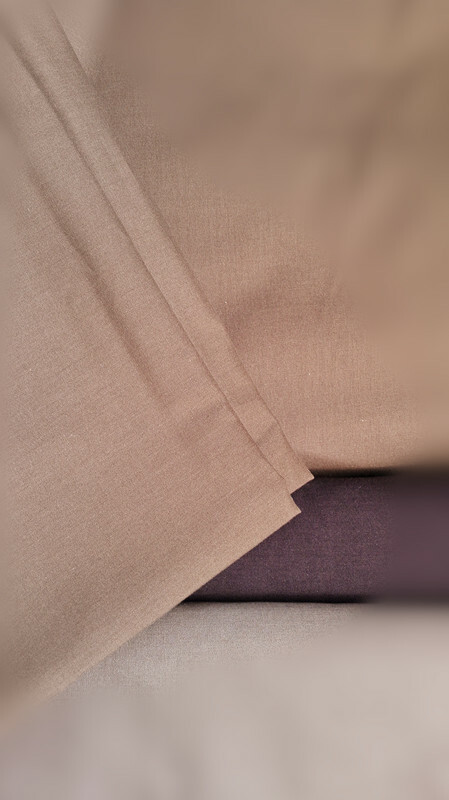 The yarns of the dyed cotton poplin fabric we adopting are brandnew cotton material comes from Xinjiang Cotton Base. We use air-jet looms to weave poplin fabric in order to keep a stable high quality level. We make dyeing poplin fabric with continuous dyeing producing line to make every color almost in a same col-tone which is suitable for uniform making, especially for large quantity of a color. From this point our plain fabric will be much better than overflow dyeing. All dyestuffs we are useing are environmental dyes. 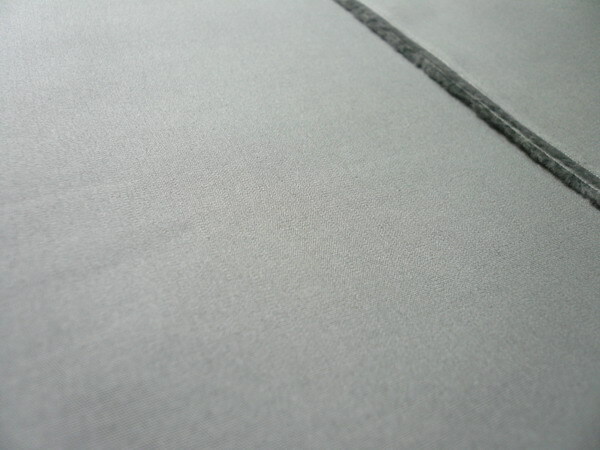 Such plain fabric is suitable for making uniforms and leisurewear. We supply 100 cotton 40x40 133x72 57/8" poplin fabric 130gsm in large quantities ,Both Combed and Carded fabric are available here. 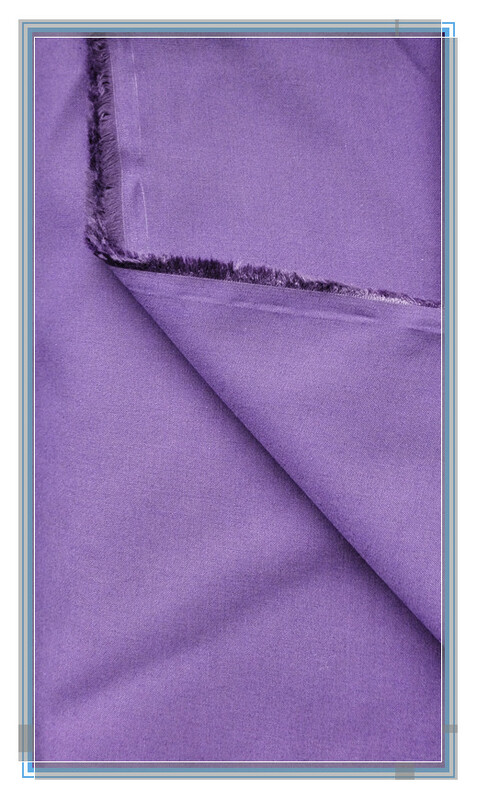 For this plain fabric we supply both Continuous dyeing and overflow dyeing goods. 1. Continuous Dyeing effect of our100 cotton plain fabric. Looking for ideal Dyed Cotton Poplin Manufacturer & supplier ? We have a wide selection at great prices to help you get creative. All the Cotton Poplin Cloth are quality guaranteed. We are China Origin Factory of Plain Dyed Cotton Cloth. If you have any question, please feel free to contact us.